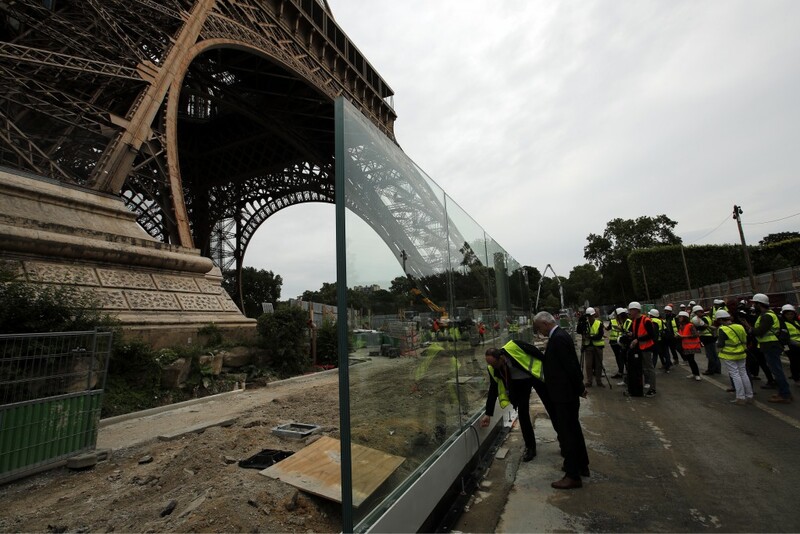 PARIS (AP) — Paris authorities have started replacing the metal security fencing around the Eiffel Tower with more visually appealing glass walls. 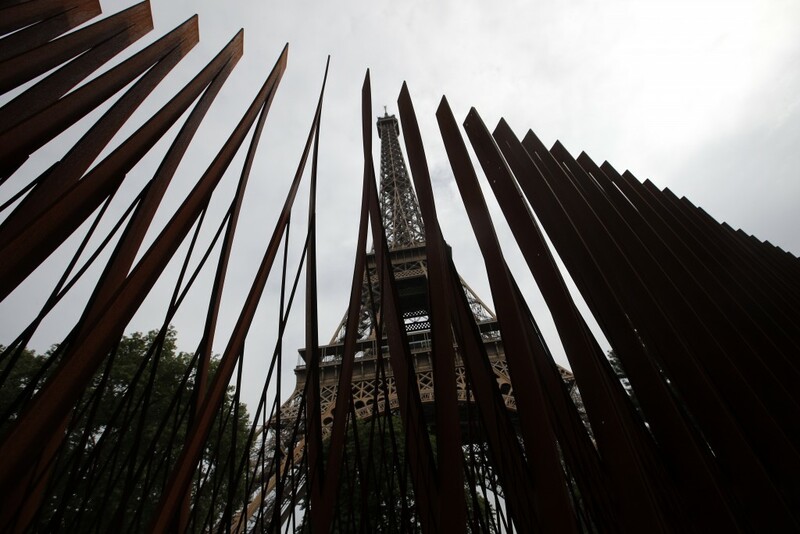 The company operating the monument says see-through panels are being set up instead of the fences at the north and south ends of the famed monument. 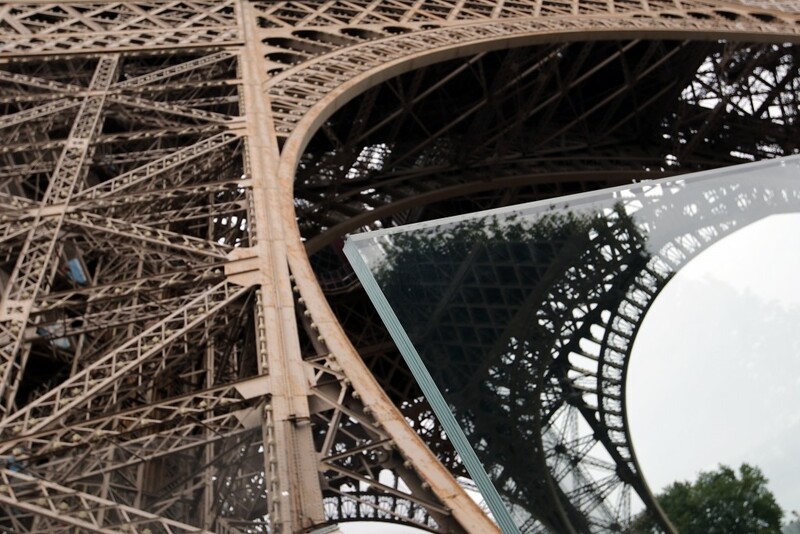 Each panel, composed of over 6-centimeter (2.36-inch) thick armored glass, measures 3 meters (nearly 10 feet) high and weighs 1.5 tons. 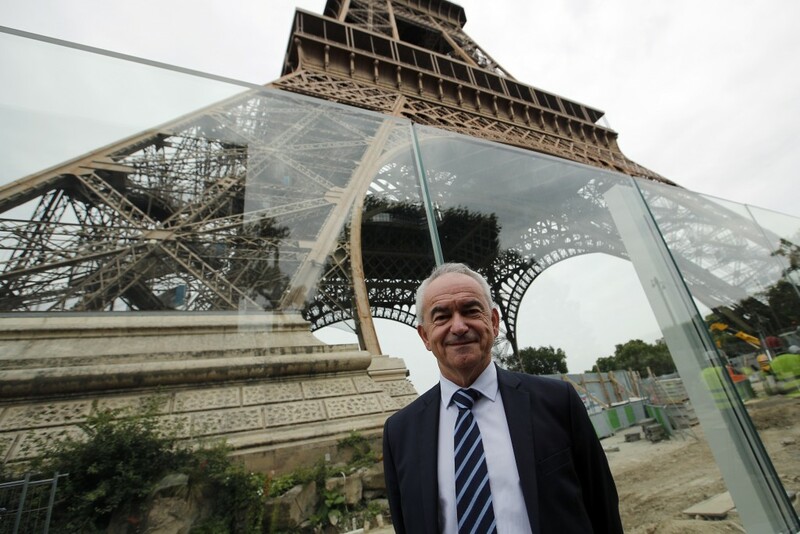 The glass walls will allow visitors to admire the views from the nearby Champ-de-Mars gardens to the other side of the Seine River that cuts through Paris. 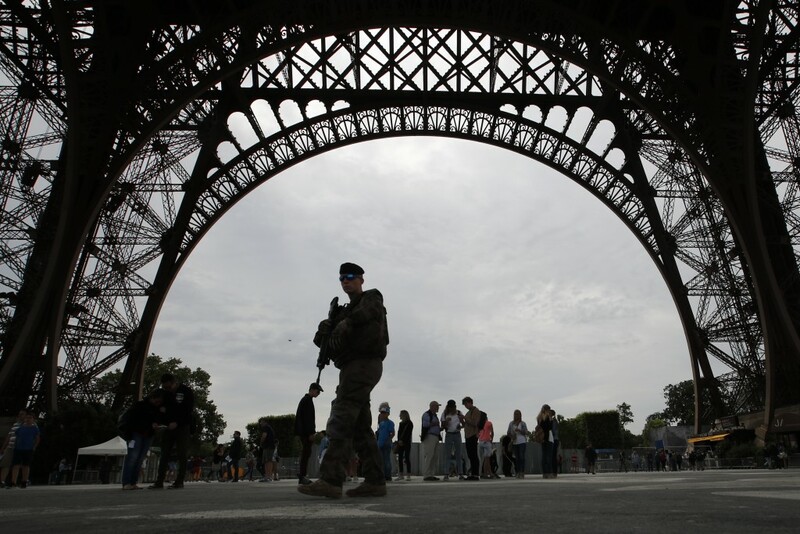 The renovation, which will also embellish the gardens beneath the tower, is part of a 300 million euro ($350 million) project announced last year to modernize the 129-year-old tower that has become the French capital's landmark.